What’s really happening with Dustin Johnson? 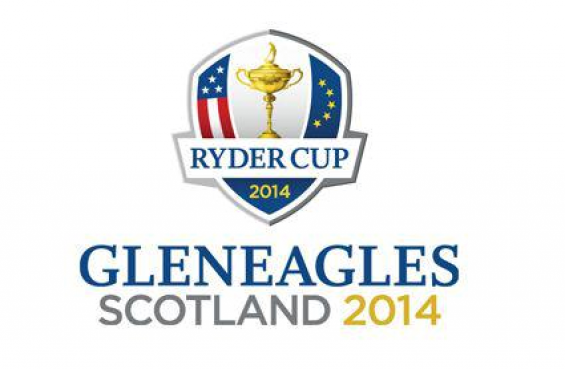 Do you think YOU can be a Ryder Cup captain? What are your golfing New Year resolutions for 2013? However when it comes to golfing, it is a different matter. Being amongst the most fastidious of hobbyists when it comes to our game, a new year gives us a chance to bring a fresh start, a new approach to our own amateur games. So the question I ask of you, is what are your New Year golfing resolutions? Claudio Alessi, Karate World Champion, and Sacha Decosterd, Karate World Cup Champion, along with ten other of Claudio’s Karate acolytes joined forces with our close friend and playing partner, Pierre Massard – well-known “HandiGolfer”, on the 21st of December 2012 on the banks of Lake Geneva, Switzerland to bring attention to Save the Planet Day. 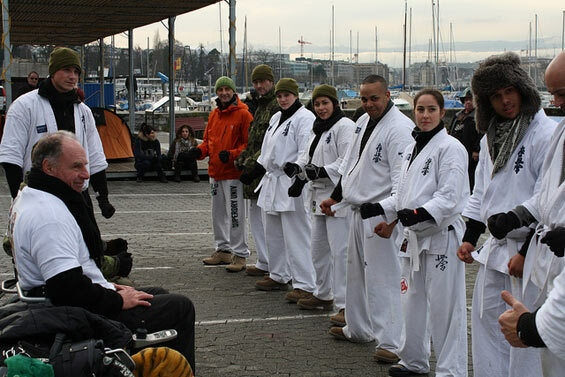 Claudio’s and his team from the Swiss Kyoshin Karate of Geneva, spent 24 straight hours without sleep demonstrating their exercise routine every hour, from 23:57 on Thursday evening until 00:03 the following day, ushering in the winter solstice to bring attention to the fact that a band of hale and hearty athletes care enough about the planet to spend a cold, damp day showing their concern and solidarity. Which 23 year old youngster, multiple major winner, has shook the world of golf by establishing themselves as one of the games most precocious talents and as a potential world beater in the future? Yep, all of the above does apply to Rory McIlroy MBE, but it is often overlooked that in the women’s game, there is a softly spoken young woman who is putting even McIlroy’s achievements in the shade. 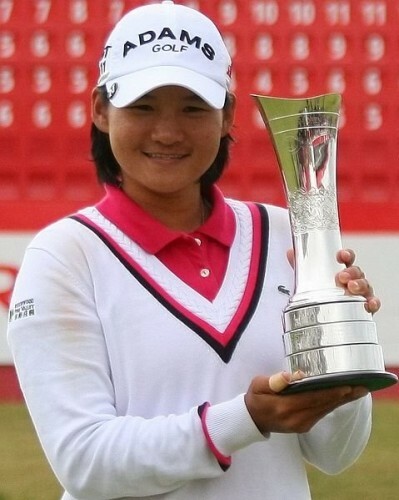 Her name is Yani Tseng and the chances are, she could well become the greatest ever female golfer in the history of the game. Depending on which side of the Atlantic Ocean you reside, the 2012 Ryder Cup was either the greatest result in the history of the competition, or one of the most disappointing failures of the modern era. While European golf was on a high after the “Miracle at Medinah”, the USPGA licked its wounds at yet another defeat to Europe, meaning the once mighty US team have now lost seven out of the last nine Ryder Cup contests. With attention now turning to Gleneagles in 2014, the PGA of America President Ted Bishop pondered the man he needed at the helm to try and wrestle that small gold cup back from Europe on European soil. In this Olympic year, we are all well aware of anti-doping policies across a range of sports. 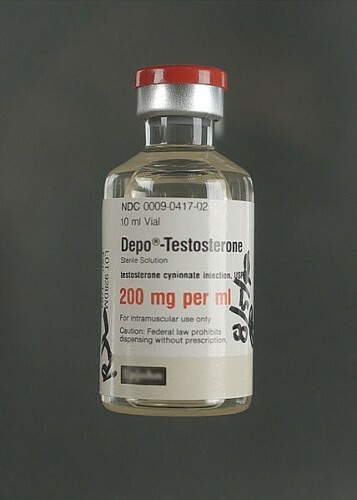 Olympic athletes are tested randomly throughout the year, footballers regularly have to take drugs tests after matches or even when in training, the world of cycling has been rocked recently by the latest in a long line of drug cheats when Lance Armstrong was stripped of his seven Tour de France titles. So, how safe is the game of golf from performance enhancing drugs? Is our game clean? It’s that time of the year again when you slowly start to dread what mad Auntie Betty has bought (or made) you this Christmas. Boxing Day at the Golf Club is always enlivened with the laughter of strange golf presents people have received and this year, you’d prefer to be doing the laughing, rather than being the laughed at! 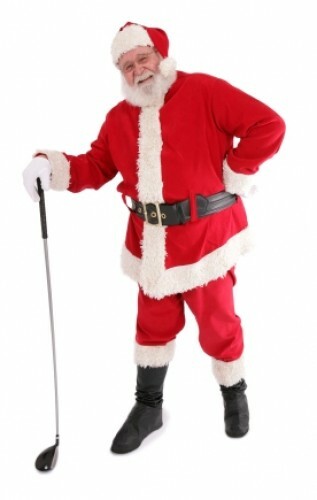 So with that in mind, I’ve drawn up my own Santa wish-list of best Christmas gifts for golfers 2013 that I would certainly love to find under my tree come Christmas Day morning… I’d love to know what you’d like to see under yours! 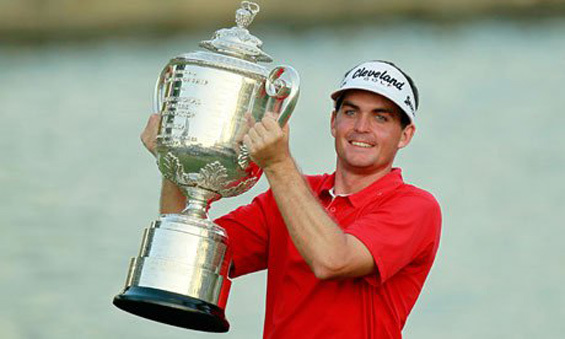 Keegan Bradley and Belly Putters in Golf – allowed or just cheating? On the final hole of the third round of last week’s Tiger Woods World Challenge, Keegan Bradley was heckled by one golf fan who called him a “cheater” for using a belly putter. This happened just a few days after the R&A and USGA announced that from 2016, using any putter that uses any part of the body as an anchor or pivot point, would be outlawed. Condemnation for the fan was swift and to his credit, Bradley did not react at the time, but it had clearly irked the 2011 USPGA champion.